For Sale in Leicester for Offers Over £160,000. 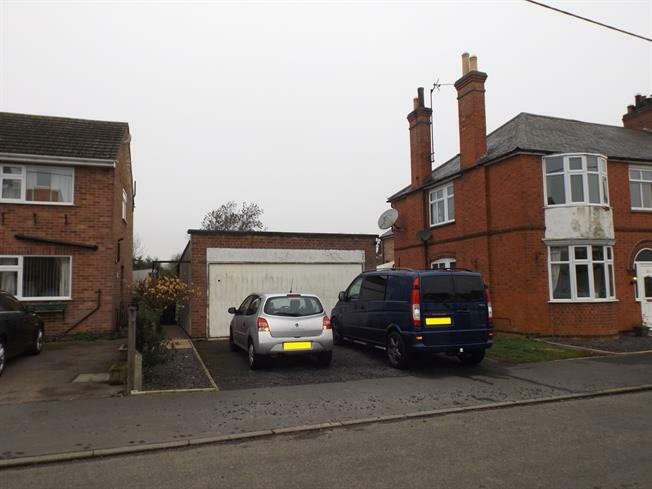 Land for sale with full building permission to build a three story four bedroom detached house. The Property once complete will comprises of Lounge, breakfast kitchen, conservatory, utility, cloakroom to the ground floor. Three bedrooms with master en-suite & family bathroom to first floor with the fourth bedroom to second floor. Please note the red line of the photo's shows approx. How the land will be divided as to the right is separate dwelling which is also being sold by Spencers.